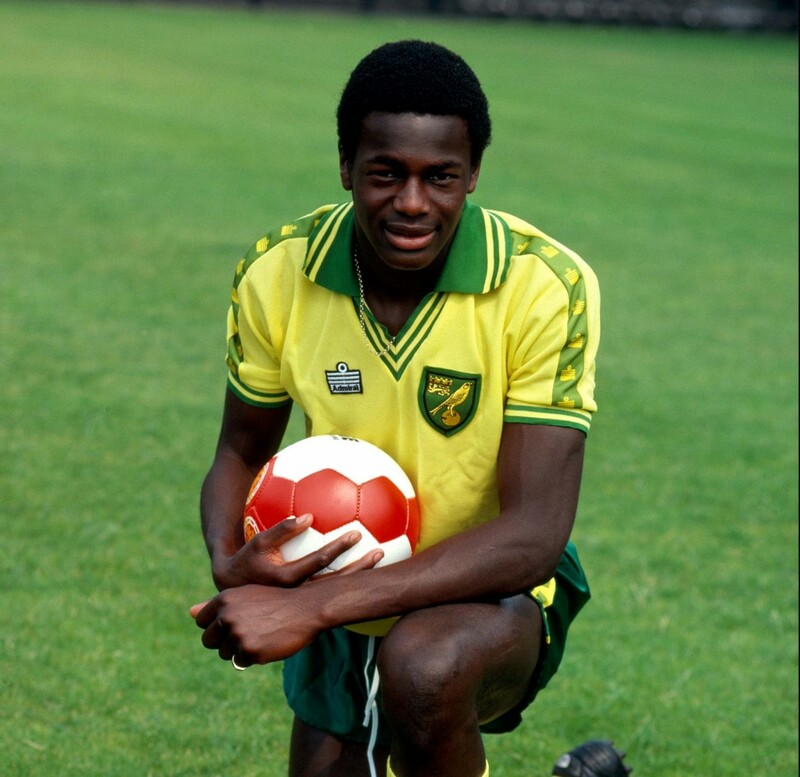 Justin Fashanu, the only ever openly gay EPL player. There are currently more than 5000 professional soccer players in Britain. Not a single one is openly gay. In Australia the same story applies, and out players in any of our football codes are few and far between. To paraphrase one British commentator, there is more chance of the next Pope being black than a footballer publicly coming out. Clearly something is wrong. The law of averages states that gay footballers must exist, so why have so few publicly declared their sexuality? Homophobia in sport is the common answer. Yet this answer ignores the fact that the representation of queer athletes is at an all time high. A quick Google search reveals the sheer number of LGBTQI athletes around the world, competing in a diverse range of sports from boxing to cricket to fencing. In Australia for instance, Matthew Mitcham and Natalie Cook are but two of many famous and successful queer athletes. This is not to deny that homophobia is not a problem in sport. Go down to your local football field and you will hear a range of abuse being thrown around: ‘poofter’, ‘fag’, ‘homo’ to cite the most common slurs. Or take the tragic story of Justin Fashanu, the only ever openly gay English Premier League footballer. A truly phenomenal player, Fashanu came out 22 years ago to the disgust of his family. His career and personal life quickly deteriorated as opposition fans and the media turned on him. Justin Fashanu committed suicide in 1998. Yet despite this, more and more athletes are coming out as gay. Take for example, rugby union player Gareth Thomas, NRL referee Matt Cecchin, and Australian tennis player Rennae Stubbs. All are highly successful sportspeople who are open and confident about their sexuality. If homophobia has not prevented these sportspeople from coming out, why do queer athletes remain underrepresented in numerous Australian and British football codes? I believe the answer stems from the failure of sport administrators to create an environment supportive of sexual diversity. As Gareth Thomas said, one of the reasons he publicly expressed his sexuality was because the Welsh Rugby Union governing body had long been proactive in creating an environment of LGBTQI acceptance. Gus Johnston, the Australian hockey player who came out in 2011, expressed similar sentiment. Prior to Johnston’s coming out, Hockey Victoria established a program ‘Fair Go, Sport’, to promote an environment where LGBTQI hockey players felt safe and secure. It seems as though the message is finally reaching sports administrators. Following a recent online petition which garnered over 26,000 signatures the AFL screened anti-homophobia ads on the big screen before the two preliminary finals. Amazingly, the administration is now considering a gay pride round next season. Rainbow boundary lines anyone? In Britain the Football Association recently launched its four year ‘Opening Doors and Joining In’ action plan to increase the involvement and wellbeing of LGBTQI individuals in football. Time will tell whether these initiatives are successful. However, we should not forget that sport’s treatment of queer athletes does not operate in a societal vacuum. It reflects the socially sustained prejudice and assumptions of the time. Only when society genuinely understands that some people are gay will queer athletes be truly accepted. Indeed, when such a time arrives, being queer will be normal, not newsworthy, and homosexuality will be as irrelevant as heterosexuality is today. When such a time arrives I hope that the Pope is black too.